According to a flyer dug up by Jason Schreier of Kotaku, retailer F.Y.E. 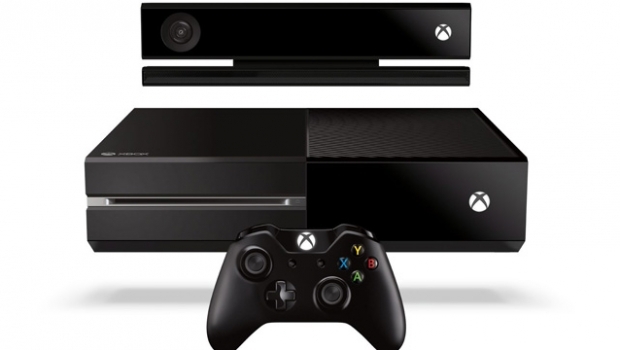 thinks the Xbox One will have 8GB of storage out of the box. Wow, that’s exactly how much storage space the first Xbox had! Check out the flyer below. While it’s easy to write this off as a retailer confusing RAM for storage space, one more interesting possibility exists. Allow me to speculate a bit. A recent trend in higher-end laptops lately has been offering a cache solid state drive (usually 8 or 16GB) in addition to a mechanical hard drive. This allows you to load the OS onto that smaller cache drive, and makes the initial boot and operation of the OS to be very speedy. Maybe the same thing is happening here? Only time, and E3, will tell.